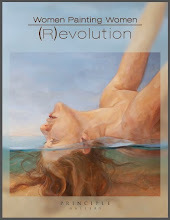 "Townsend Atelier is proud to participate in a nation-wide exhibition project called Women Painting Women: (R)evolution 2013, a juried show of artwork of women by women. 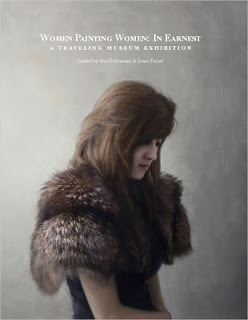 The exhibit promotes the visibility of contemporary female artists portraying female subjects in the figurative tradition and showcases the quality, variety and breadth of woman making figurative art in the 21st Century. 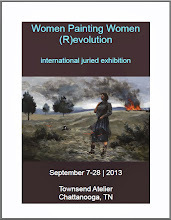 Selected works will be on view during the month of September 2013 at Townsend Atelier in Chattanooga, TN. 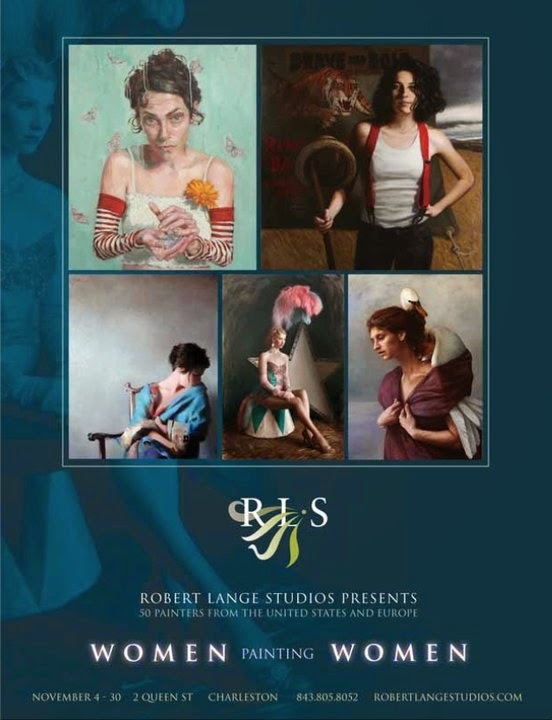 Works are available for purchase."